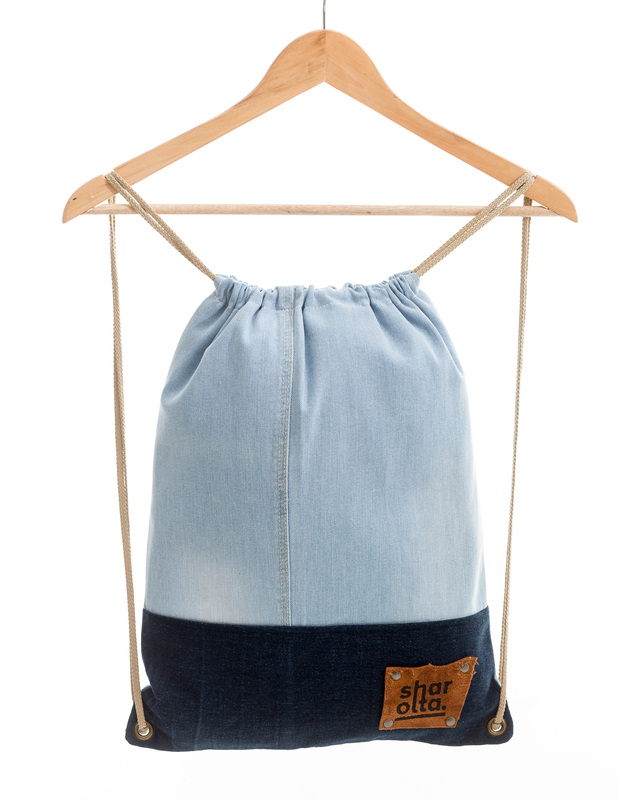 Fully upcycled denim gymbag made out of old jeans! 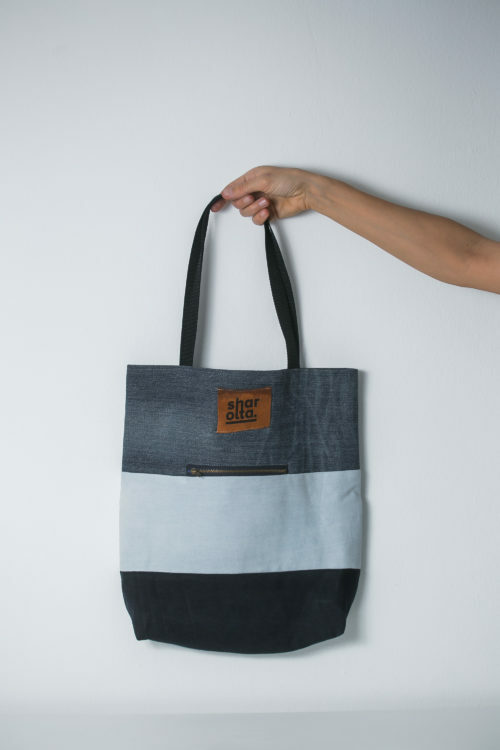 Handmade in Budapest, Hungary by local seamstresses. 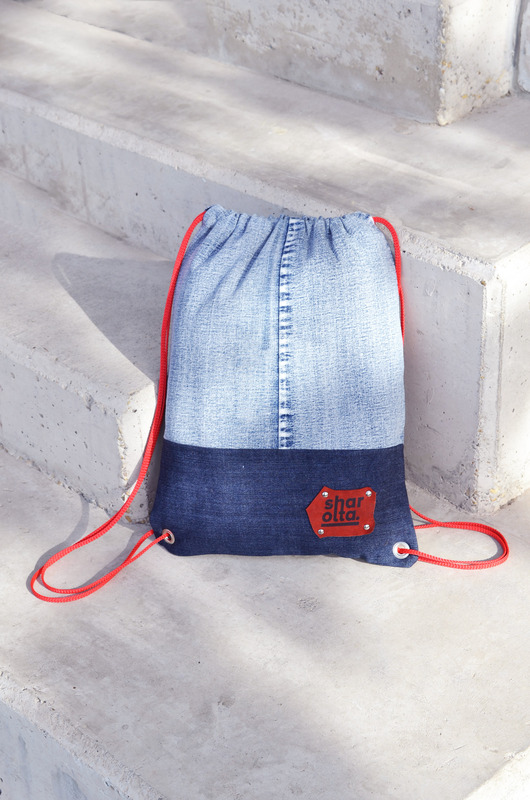 Lightweight and durable, colorful, with one pocket inside to store smaller items, like phone. 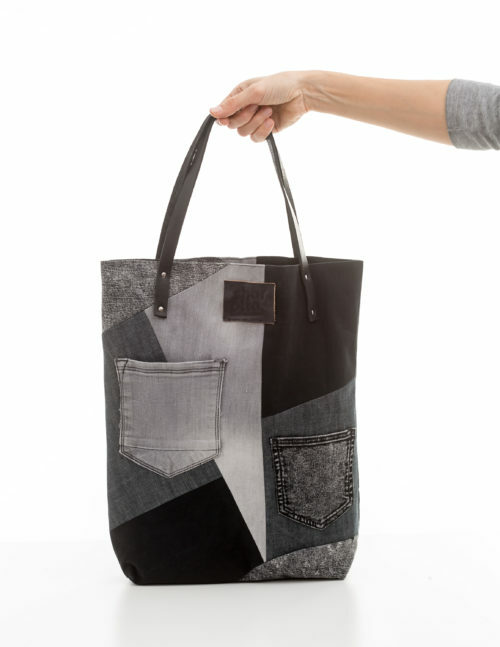 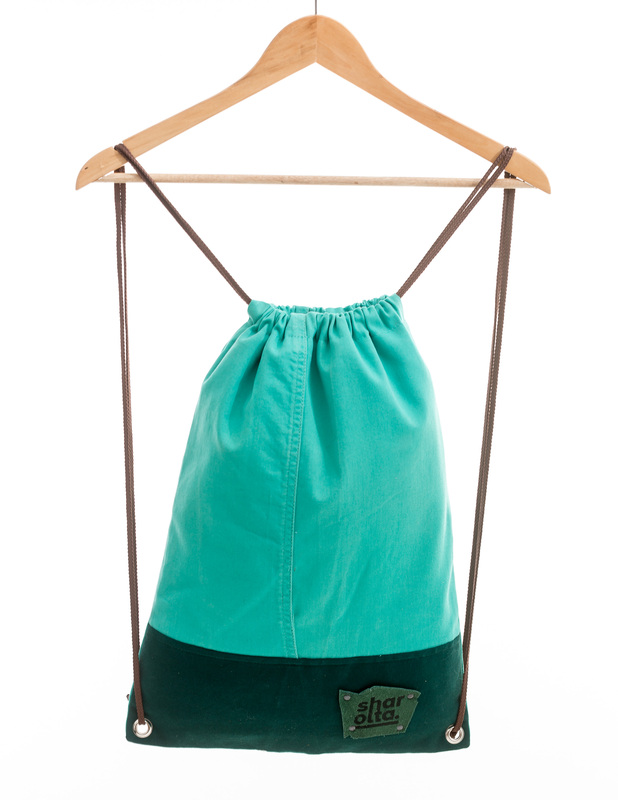 You will be surely noticed with this eco-conscious bag wherewer you go! 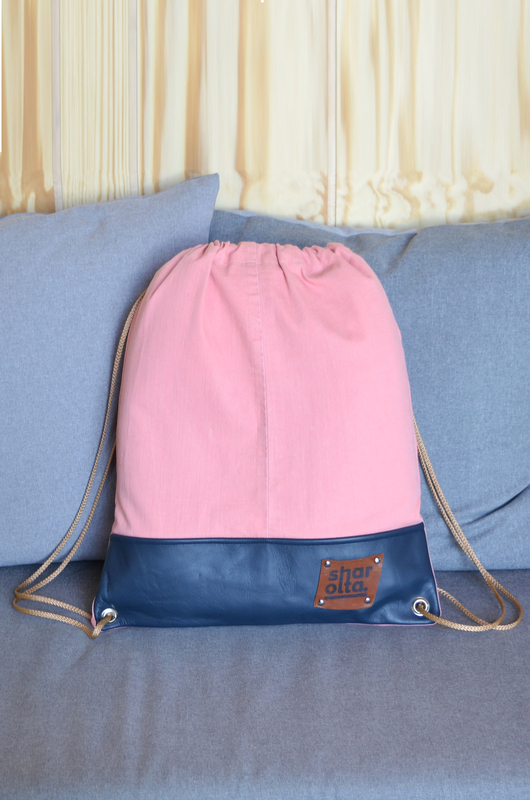 We can produce our upcycled gymbags in almost every color, so check with us if you do not see the color you are looking for.